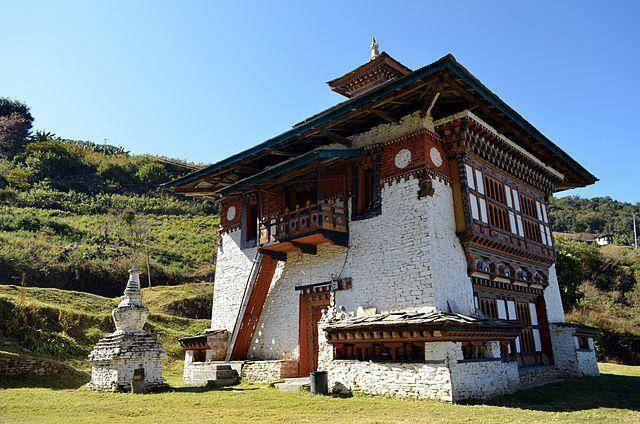 The Yakang Lhakhang is a privately owned monastery located 20 minutes away from the town of Mongar. It was founded and established by Lama Sangdag, the sixth son of the religious saint Pema Lingpa. The monastery holds a great cultural importance and houses some unique spiritual hidden objects and some sacred materials which is known to have been divulged by the Saint Pema Lingpa.